The well-known maker of network devices and peripherals Linksys has launched a new Max-Stream AC1900 MU-MIMO Gigabit Wi-Fi router, called EA7500. The main feature of the EA7500 is that it features next-gen Wi-Fi 802.11ac Wave 2 with MU-MIMO technology, which allows users to enjoy uninterrupted Wi-Fi connections with numerous devices at the same time. 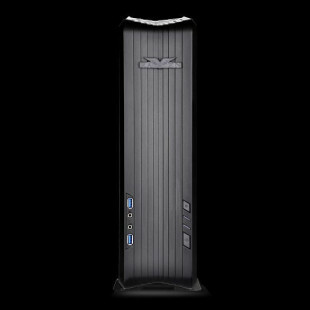 The router is powered by a dual-core Qualcomm IPQ processor at 1.4 GHz and has dual-band AC1900 wireless speeds of up to 1300Mbps at 5 GHz plus 600 Mbps at 2.4GHz, combined speed of up to 1.9 Gbps, four Gigabit LAN ports, one Gigabit WAN port, one USB 3.0, and one USB 2.0 port. To make sure that everything is covered the Linksys EA7500 offers three external and adjustable antennas. The device also offers the Linksys Smart Wi-Fi app, which allows users to easily manage and monitor a network remotely on a smartphone. Security is provided by the presence of Advanced WPA and WPA2 encryption as well as by a SPI firewall. 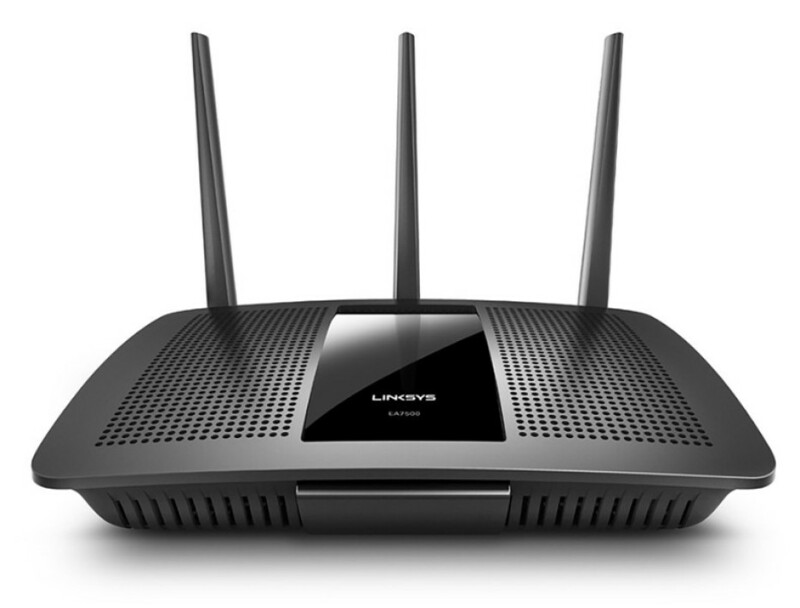 The new Linksys EA7500 router is now on the market where it sells for USD 119.99.